This summer Radiant Health Centers will host the 33rd Annual AIDS Walk OC on Saturday, June 1, at the Huntington Beach Boardwalk. 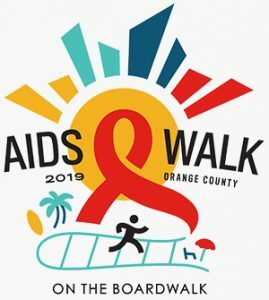 AIDS Walk OC 2019 is one of the oldest AIDS walks in the U.S. and, like all the AIDS Walks across the country, makes an immediate impact in the lives of those in the community living with HIV/AIDS. 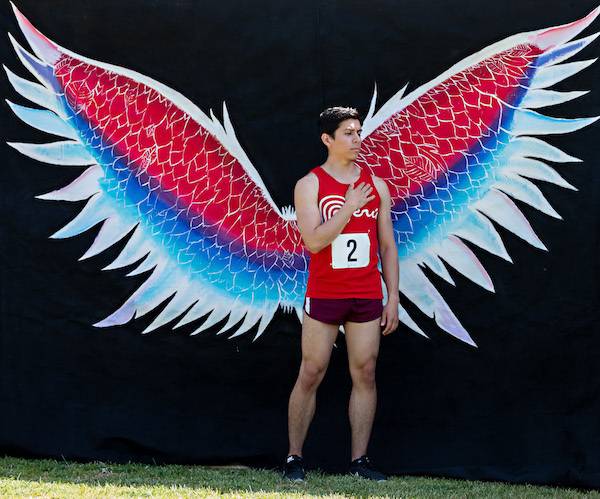 In just the last eight years, AIDS Walk OC has raised more than $3 million—in 2018, the Walk raised $200,000—helping to provide needed care for those infected and affected by HIV/AIDS in Orange County California. 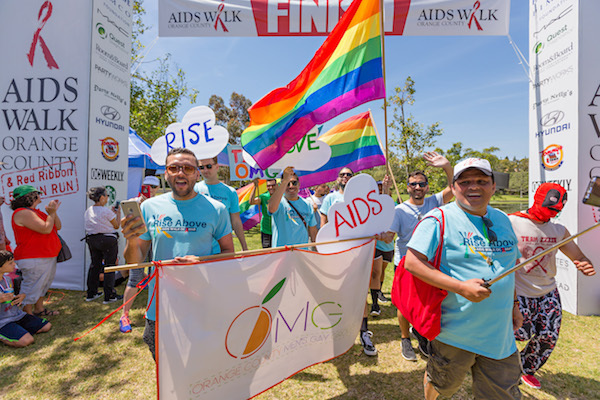 AIDS Walk OC 2019 will include a family-friendly 5K walk; a Fun Zone for kids and adults; entertainment by the Orange County Gay Men’s Chorus, Men Alive, Huntington Beach School of Rock, and Ballet Folklorico Pasión Valparaiso; vendor booths, and—they promise—fun in the sun! Registration for the Walk begins at 8:30 a.m., with the Opening Ceremony at 9:00 a.m.; the Walk itself begins at 9:30 a.m. at the Huntington Beach Boardwalk at Huntington Beach Street and Pacific Coast Highway, in Huntington Beach, California. 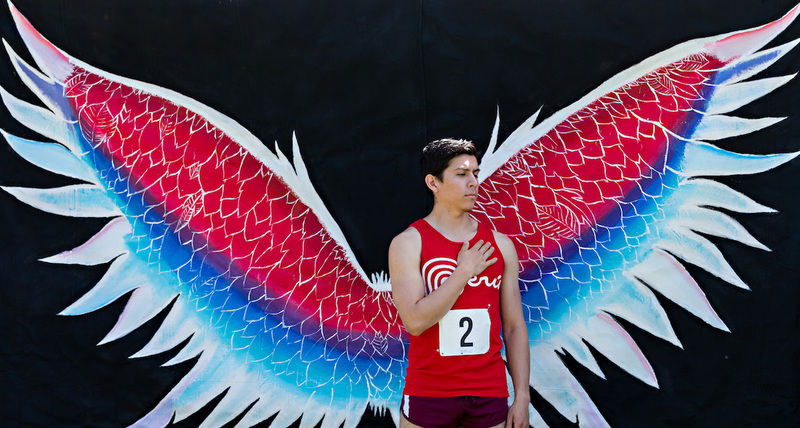 Shirtless Walker ($25.00) • This registration will NOT include an event t-shirt—walkers choosing this registration are choosing to donate their AIDS Walk OC 2019 t-shirt back to Radiant Health Centers. Since its inception in 1985, Radiant Health Centers has provided exceptional care and support to people affected by HIV and their loved ones. It has been driven down new HIV transmissions over the past 15 years; however, 300 people are still diagnosed with HIV each year in Orange County. Today, there are nearly 7,000 people living with HIV in Orange County, many of whom are underinsured or uninsured. Radiant Health Centers provides a safe, stigma-free environment where they can receive medical care and comprehensive social services, including traditional HIV testing and prevention outreach. Learn more about Radiant Health Centers by following them on their Facebook page or log on to www.radianthealthcenters.org/awoc. You may register for AIDS Walk OC 2019 at RHC’s website or www.aidswalkoc.org/oc.